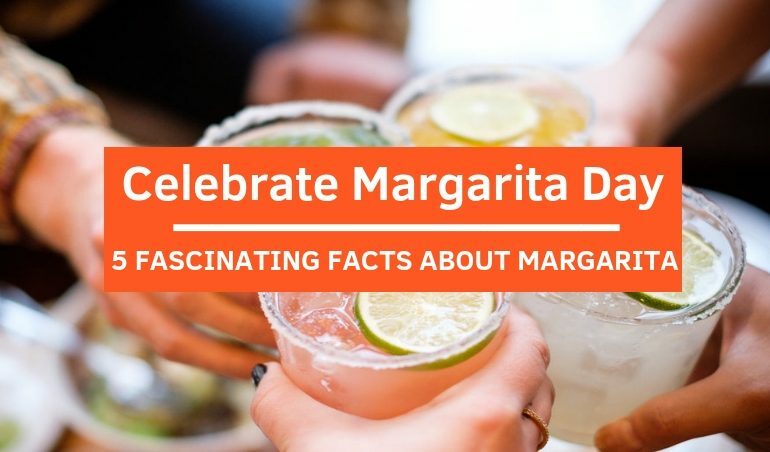 Celebrate Margarita Day with 5 Fascinating Facts About Margarita! 19 February 2019 19 February 2019 Categories General, TableApp, TableApp IdeasBLVD House, CE LA VI, Chambers Bar, Cocktail 101, Cocktails, FOOK, Hilton Kuala Lumpur, Jing Ze, La Bodega, Margarita, Nobu Kuala Lumpur, Opium, sapore, Sentidos Gastrobar The Latin Grill, SkyBar, Traders Hotel Kuala LumpurLeave a Comment on Celebrate Margarita Day with 5 Fascinating Facts About Margarita! Have you heard of Margarita Day? Well, there is and it falls on February 22nd! Of course, this is a great excuse for you to revel in this much-loved cocktail. Grab your chair, chill with a glass of Margarita and check out 5 fascinating facts about Margarita! Wondering about a place to indulge in this popular delight in Klang Valley? We save the best for the last so keep on reading and awards are waiting for you ahead! Theories are varied about how Margaritas were first originated. Some say that the first Margarita was mixed in Juárez, Chihuahua by Francisco “Pancho” Morales in 1942. Others believe the real inventor of this impeccable drink is Margarita Sames as she concocted this for her guests in her vacation home in 1948. Another common story is the cocktail was actually invented by head bartender Santos Cruz for his favorite singer Peggy (Margaret) Lee and named the drink after her Spanish version of name – Margarita. 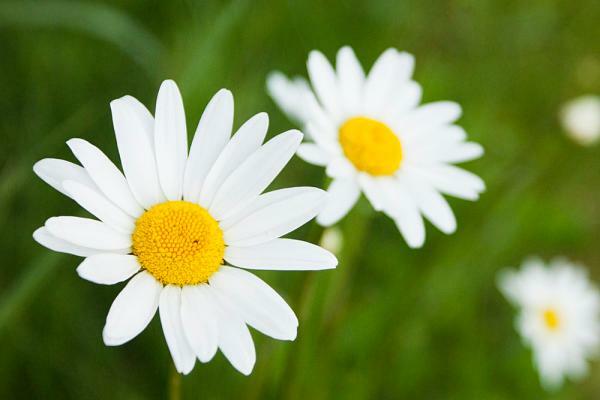 Fun Fact #2: Margarita Actually Means “Daisy” In Spanish! Margarita is named after this beautiful flower? It might surprise you but it’s actually not! “Daisy” – a refreshingly tart cocktail with a slightly sweet undertone, is an old drink dated back to mid-1800s. This cocktail includes a spirit as a base, sugar with some citrus for a bit of sour taste. 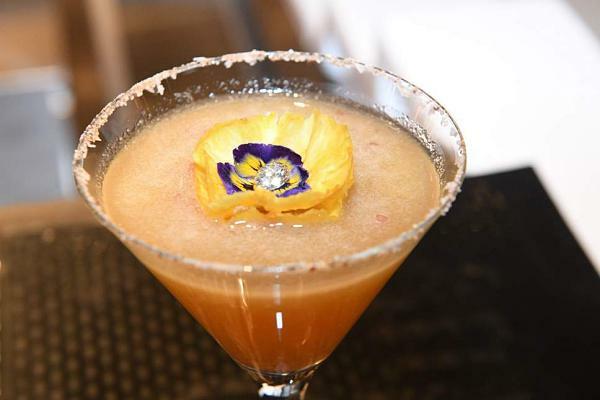 Many believe that Margaritas are inspired by this special cocktail as it is basically a tequila Daisy. Fun Fact #3: What Is That Salted Rim Used For? No matter how many variations there are, you probably hardly see a Margarita without its salted rim. 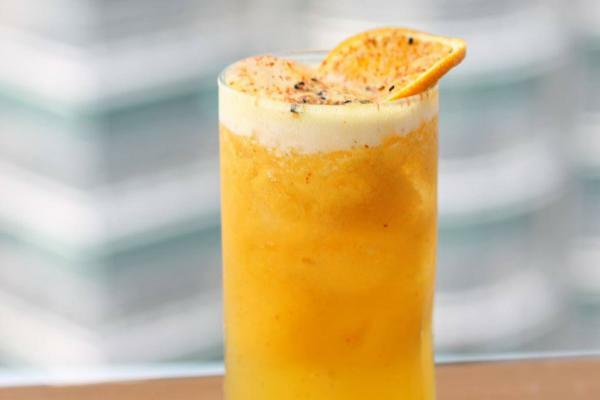 The salt actually plays an important role to enhance the whole experience of this much-loved cocktail as it brings out the sweet and sour flavors and reduce the bitterness of the tequila. Furthermore, salt can intensify the aroma of Margarita, making it a more flavorful treat. Fun Fact #4: The Most Expensive Margarita In The World? Would you be willing to pay $1200 for a glass of Margarita? It was in 2013 when the most expensive Margarita in the world was concocted at 230 FIFTH Rooftop Bar & Penhouse Lounge in Manhattan. This frozen delicacy was made using the most high-end ingredients with the tequila alone costs up to $1800 per bottle while its ice was made from a $450 bottle of Lois Roederer Cristal Champagne. Finally, the drink was poured into Ralph Lauren hand-blown Hungarian crystal glass! Half the money of this was donated to a charity afterwards. Fun Fact #5: The World First Frozen Margaritas Were Only Invented Around 50 Years Back! A world without frozen Margaritas? Yes, it was what happened before 1971! 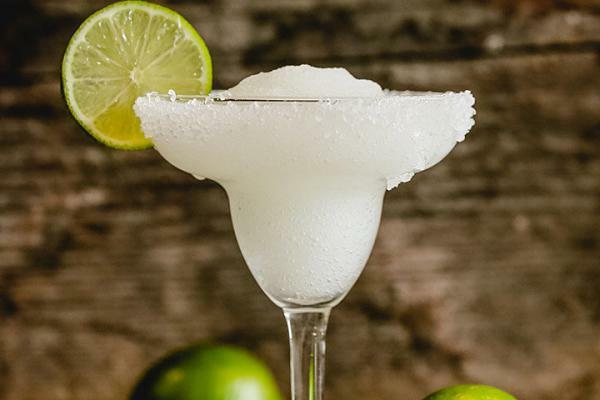 The first frozen Margarita machine was invented in Texas by a school dropout named Mariano Martinez. The 26-year-old restaurateur had an immense trouble creating the frozen drinks for customers at that time. The cocktails were time-consuming and easily melted! Inspired by the soft-serve ice cream machine, Mariano came across the idea to make a customized one for Margaritas and this machine can now be found all over the world! If you love to unwind with this incredible cocktail, here is a quick guide on where to find it in Klang Valley! Want to celebrate Margarita week? 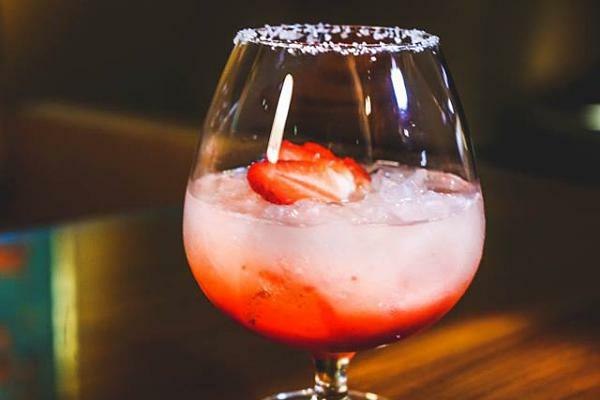 Head to Chambers Bar at Hilton Kuala Lumpur for special Margarita event from 18th – 24th February to enjoy a variety of Margarita mixes or come to FOOK from 22nd February – 2nd March to relish special hand-crafted Margaritas from RM30! You can also pay a visit to BLVD House, Opium, Jing Ze, CÉ LA VI, SkyBar @ Traders Hotel Kuala Lumpur, Nobu Kuala Lumpur, Sapore, La Bodega and Sentidos Gastrobar – The Latin Grill! Happy Margarita Day To All Cocktail Fans! 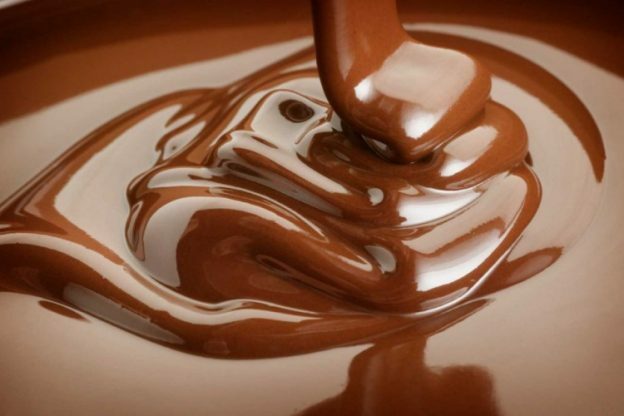 Chocolate, a wonderful lust even among avid food lovers! Find out more about where to satisfy your sweet indulgence! Sitka, Eatinghouse + Winebar in Damansara Heights never fails to impress patrons with its ever-changing innovative menu of modern cuisine. This intimate, 40-seat neighbourhood eatery works with hand-picked local producers, fishermen and small farms to encourage and support sustainable food practices. Make sure you order their one-of-a-kind heavenly creamy Chocolate Cremeux which we guarantee that you can’t get it anywhere else! 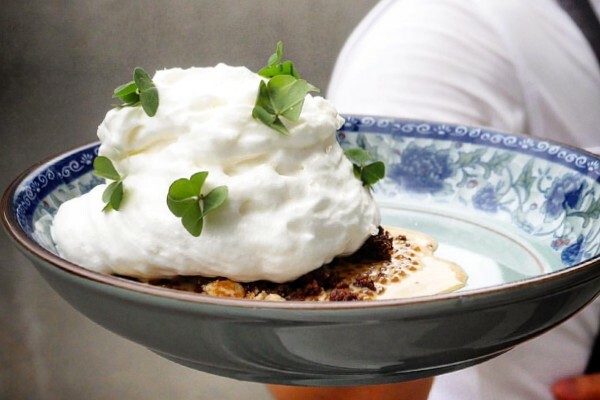 This chocolate dessert from Yeast is something to die for. Enjoy a heart-melting romantic moment when you sink you teeth into the chocolate fondant – hot and intense with a meltingly soft core. 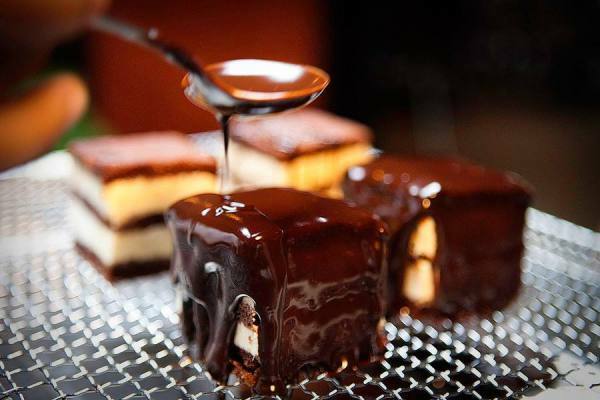 A gooey, decadent dessert with a molten middle – irresistible! 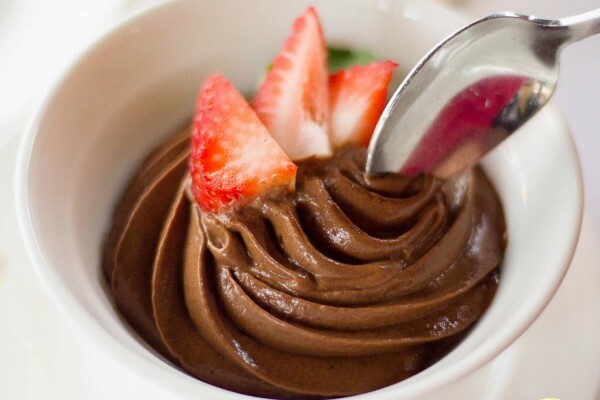 In the picture is another chocolate dessert from Yeast – Chocolate Mousse. 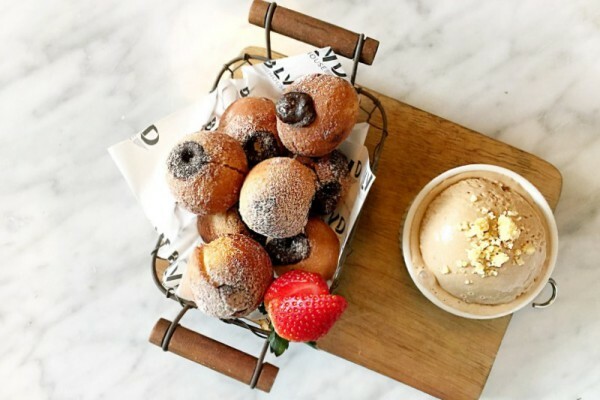 Soaking in the ambiance in rapt admiration of its elegant interior decor, BLVD House nearby KLCC offers not only the charm and service that discerning patrons, but also the must-have Oozing Nutella Beignets. The bite-sized beignets hold a centre of warm Nutella (omg!) and are then covered with Vanilla Cinnamon Sugar. This dessert is best eaten with the Salted Caramel Gelato which comes with it. 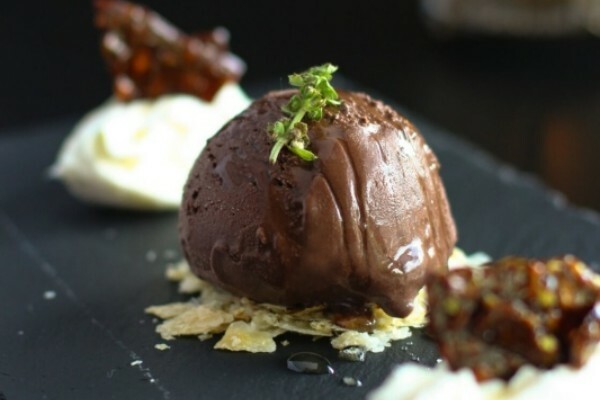 As what its name has suggested, this Valrhona Chocolate Ice Cream served with Mascarpone Cheese, Nut Biscuits, Salted Caramel Sauce and Viola Flower marks the start of a no-return journey of sweet indulgence. But really, who cares about the calories and guilt when you are having such a wonderful treat! Imagine creamy D24 durian sandwiched between moist chocolate cake and coated in chocolate ganache – heavenly! Get one now at the award-winning Bijan Bar & Restaurant, located nearby Changkat Bukit Bintang. If you are a durian lover, make sure you don’t miss its Durian Cheesecake as well!